Although. It never came to our mind, but after the advent of power banks, we suddenly seemed to realize that how dangerously we were living on the edge of the situation when anytime our mobile battery could dry out resulting in our Smartphone getting switched. It was almost certain that in a few years people would start carrying a power bank with them just like they carry an earphone as a part and parcel of their mobile phone. We humans love the convenience that technology provides us with and are some obsessed & dependent upon it. 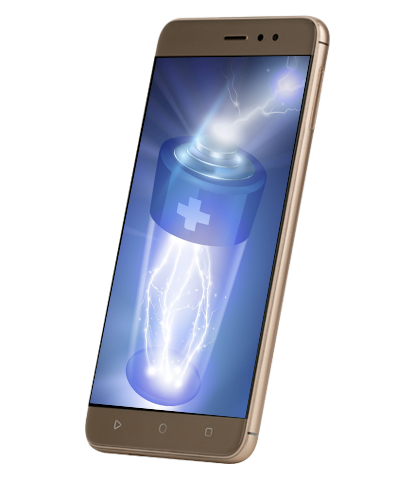 Similarly, a Best Battery Smartphone relieves us from the pain of looking for a socket to charge our phone or from the burden of carrying a charger or a power bank by quite a big margin. This is what the Smartphone manufacturers are intelligent enough to know and they are going to exploit it. A phone like InFocus Turbo5 with a fingerprint scanner and an efficient Quad-core processor might not be enough to impress a larger base of customers. Then what is it about the phone that would definitely give the greatest boost to its sales? Well, it is the 5000 mah battery that would suddenly make everyone realize that this is the phone which they would want for their day-to-day usage. On Saturday’s, everyone wants to have some fun-time with their friends or colleagues. But what if your phone is left with just 20% charge and you don’t have a power bank, what would you do? Would you cancel your plans? Not at all. You would get an InFocus Turbo5 and enjoy your part without any worries. We all know that data internet consumes more battery compared to Wi-Fi. So, in that one would always prefer a big battery Smartphone to reap the sweetest fruits of Jio’s best internet plans.